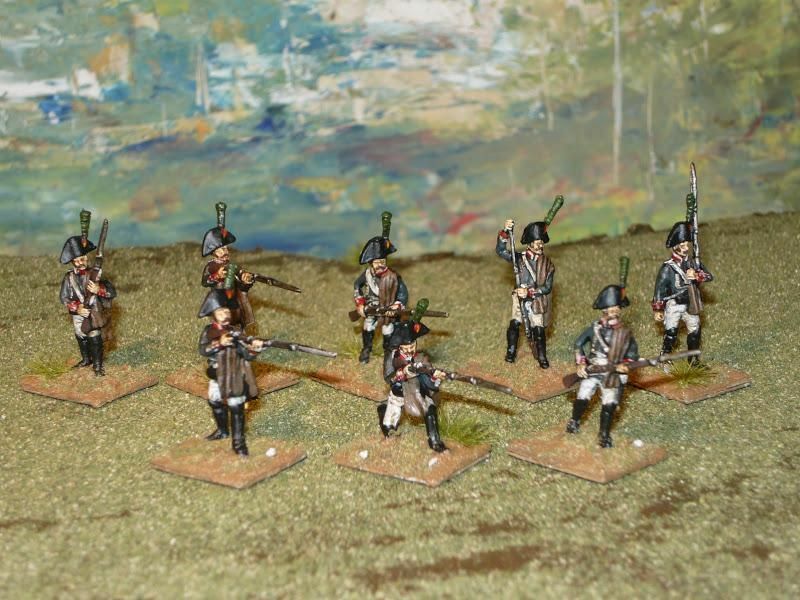 Here's a picture of the pre-release Spanish Light Infantry. I've painted them up as the Cazadores de Barbastro. I love this set and can't wait to get my hands on all the Spanish infantry sets once they're released!